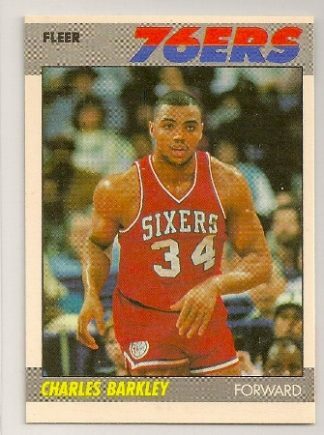 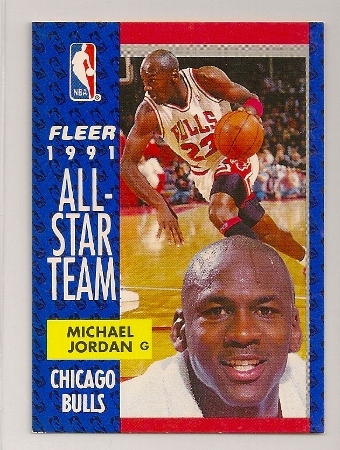 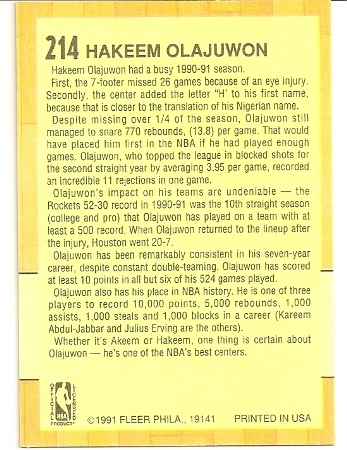 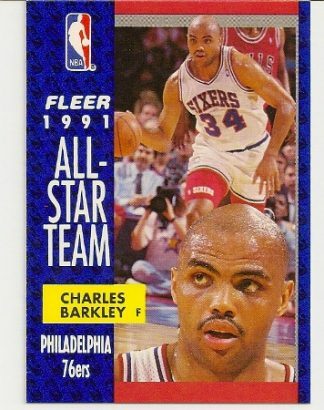 1991-92 Fleer Hakeem Olajuwan All-Star Card. 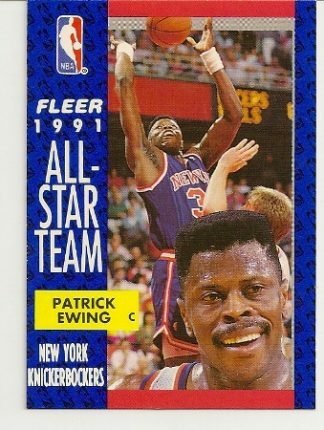 Houston Rockets. 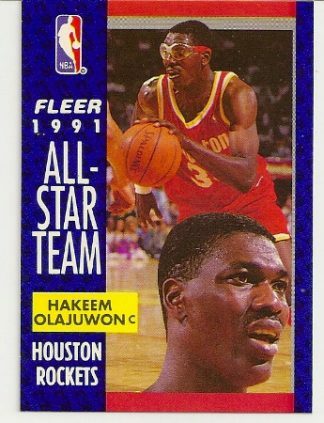 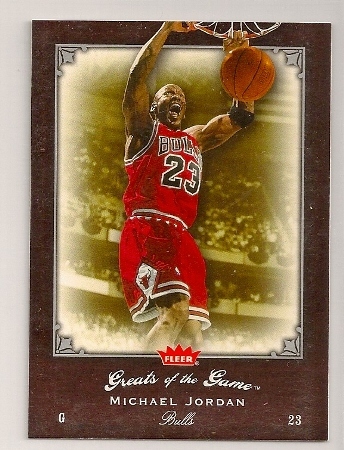 Up for sale is this Hakeem Olajuwan 1991-92 Fleer All-Star card. 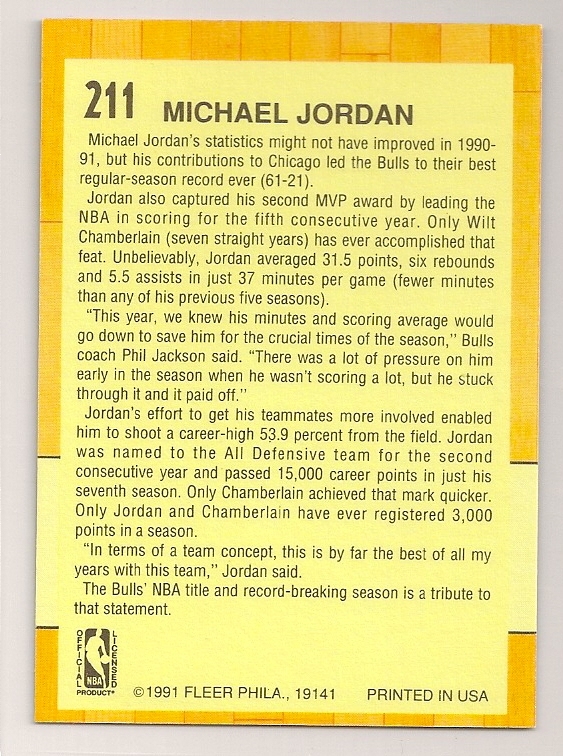 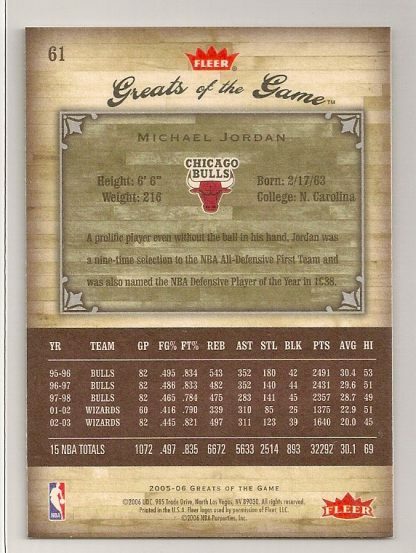 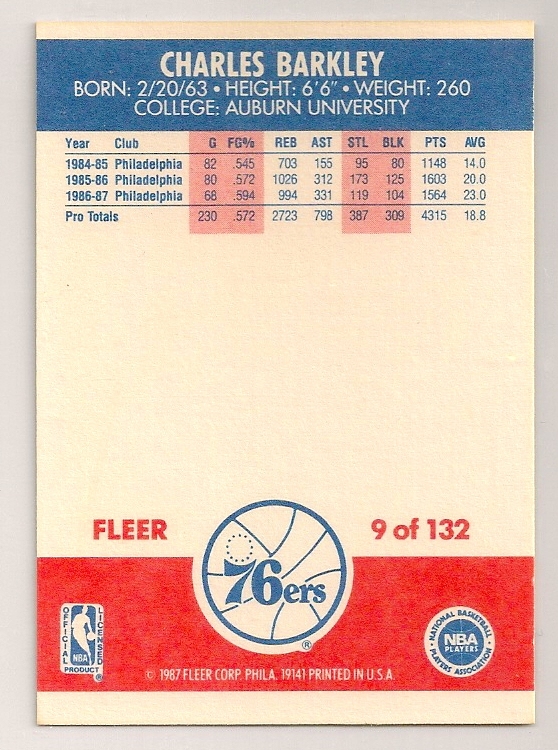 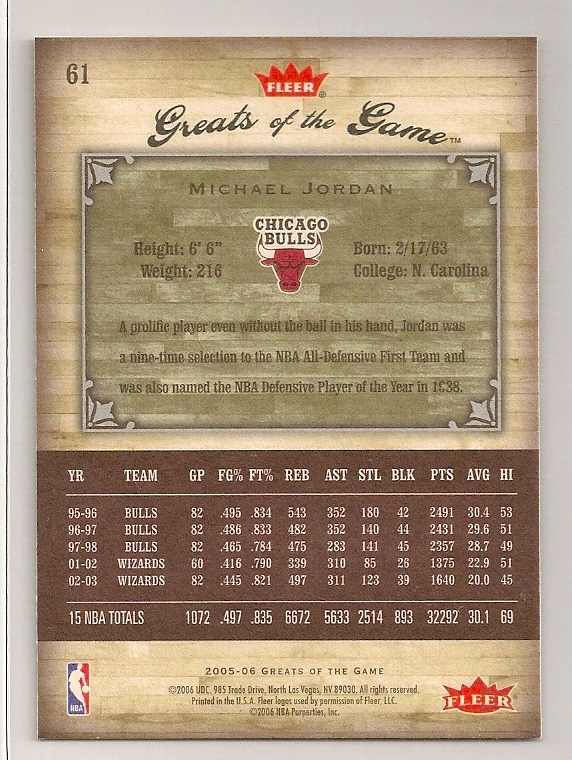 It is card #214 of the set.